Beautiful 5 bedroom, 2-story home with 3 car garage. This home has a large great room and a loft for extra living space. The kitchen includes full stainless steel appliance package with gas range, granite counter tops, espresso cabinets and a walk-in pantry! Large owner's suite with walk-in closet. 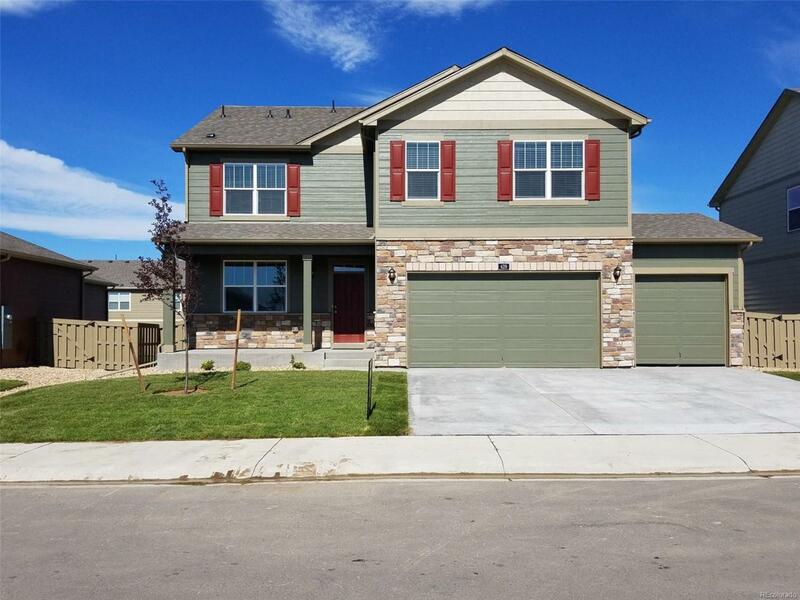 This home is equipped with the laundry room upstairs for convenience, A/C, window coverings, partial basement plus full front and backyard landscaping and irrigation all included!